Bail Hotline was proud to be welcomed by Indio’s beautiful community in early April 2009. 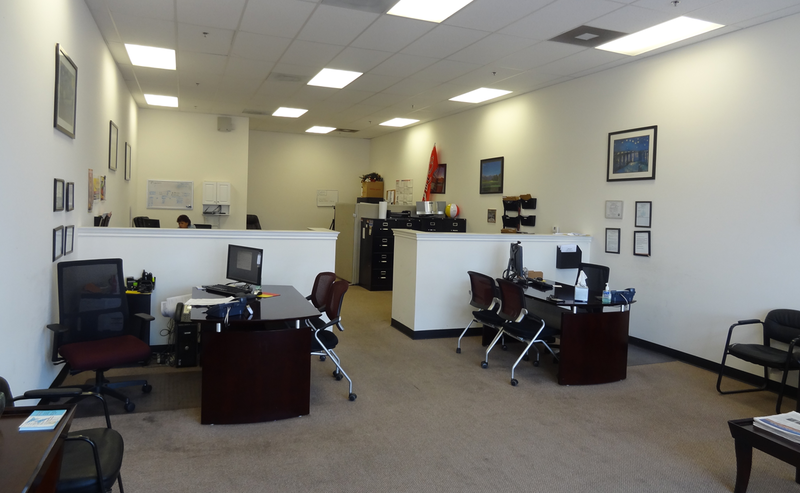 The Indio bail bonds office is the 18th office opened by Bail Hotline and is a testament to the companies ongoing success and reliability. Give the office staff a call. Their bright attitude and quality work is unmatched in the bail bonds industry. If you find yourself in a bad situation, we can help. 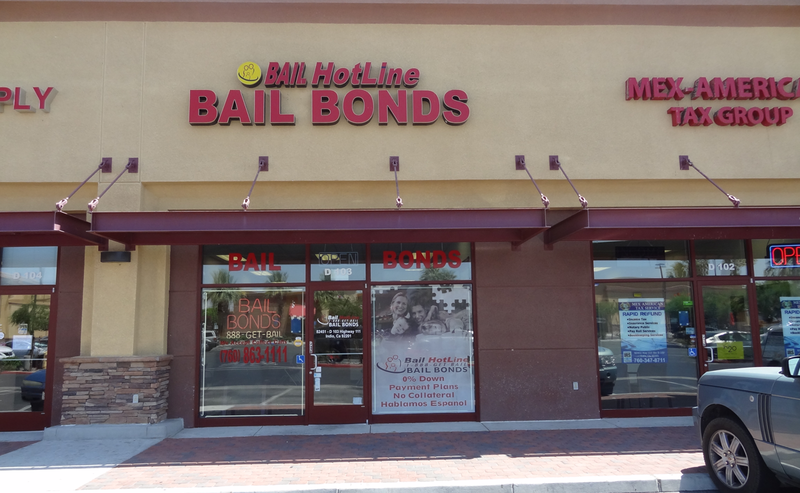 Contact our bail bonds office by calling (760) 514-4010 or by filling out the form on this page, either way you will be able to reach the staff immediately to help with your situation.